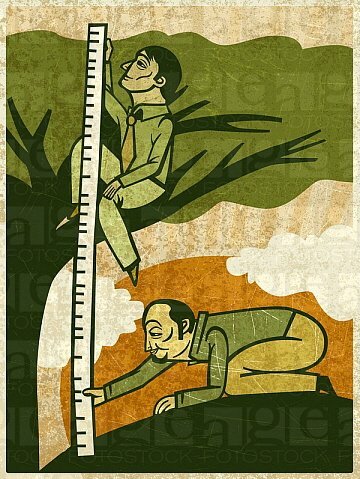 On Wednesday 12th June at 2:00 pm at the Department of the Environment, Community and Local Government offices on Newtown Road, Wexford. 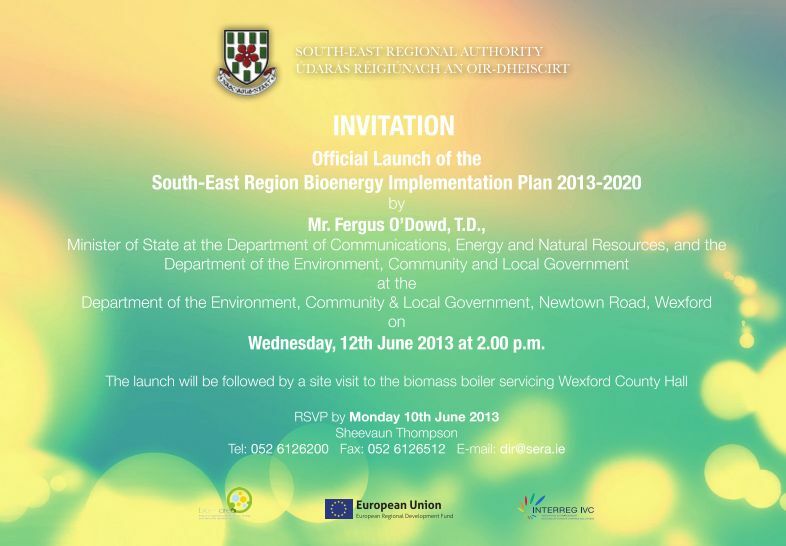 The launch will be followed by a site visit to the biomass boiler servicing Wexford’s new County Hall. 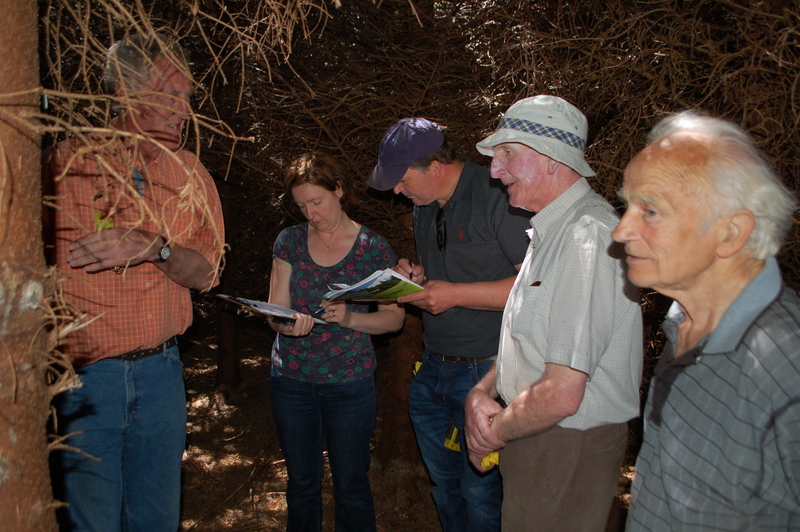 Photos from the tree measurement course are now on the events page – thanks to Frances McHugh, Teagasc for her time, to Nicky Cowman for facilitating our practice session and the national Heritage park for hosting us!